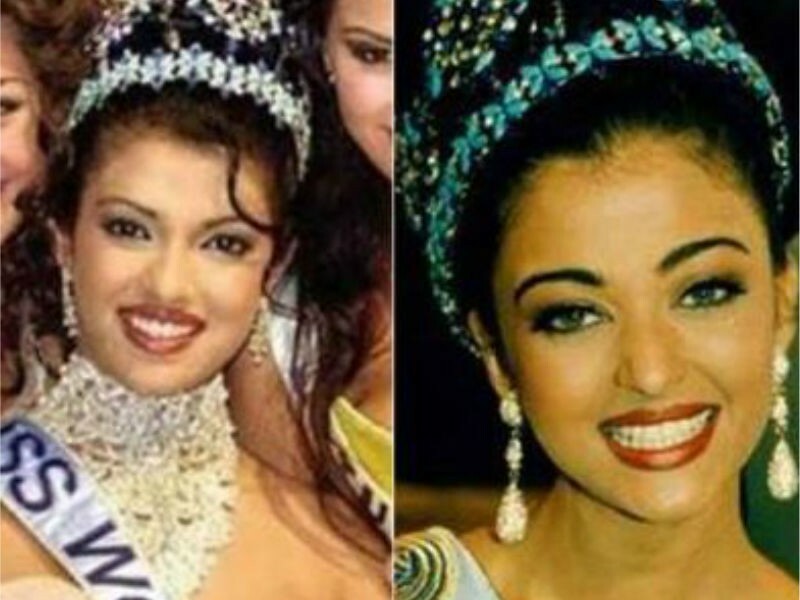 Looks like the rivalry between Aishwarya Rai Bachchan and Priyanka Chopra is not going to stop anytime soon. The oldest competitors who started off their career in a similar manner post receiving the title of Miss World have found another medium to compete. 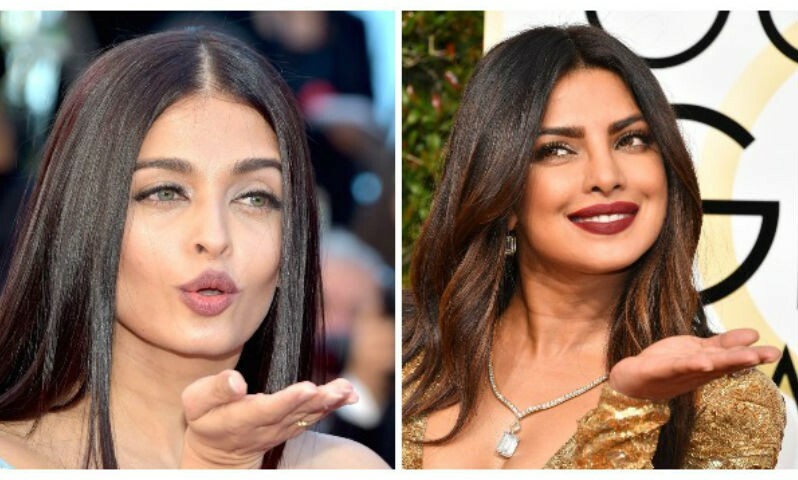 After spreading their magic on International grounds, Aishwarya Rai Bachchan and Priyanka Chopra have returned to Bollywood. While Aishwarya is awaiting the release of her upcoming film 'Fanney Khan', PeeCee is gearing up for 'Bharat' where she will be seen opposite Salman Khan. Now, with Aishwarya joining the social media, competition between the divas has increased. With the former's growing follower, it's become a point of concern for the latter to hold her grounds and that's why we are seeing both of them promoting their social media to the fullest. Earlier, Priyanka had replaced Aishwarya in 'Bluffmaster' and now Abhishek Bachchan backed out of Sonali Bose' film because of Aishwarya. He was to star opposite Priyanka in the film. 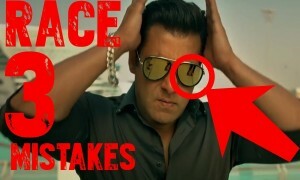 But, because of the catfight between his dear wifey and his former co-star, he had to leave the project.